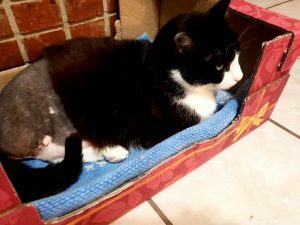 Another tri-kitty member receives financial assistance from the Tripawds Foundation for Lagertha’s amputation surgery. Read her story and see if you qualify for the Tripawds ASAP fund. 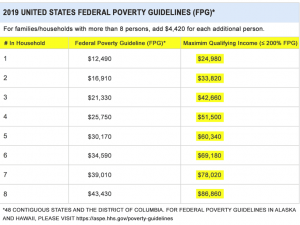 To ensure maximum eligibility, the Tripawds Foundation has updated maximum qualifying income requirements for ASAP veterinary financial aid grants. 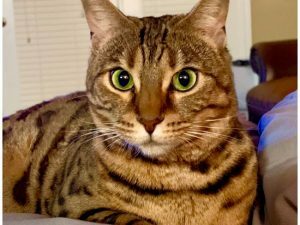 Another tri-kitty member receives financial assistance from the Tripawds Foundation for Tom’s amputation surgery. Read his story and see if you qualify for the Tripawds ASAP fund. 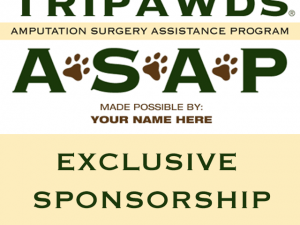 Tripawds Foundation Board agrees to restore ASAP Fund to twice a month, but not until budget numbers allow it, or a sponsor helps out. 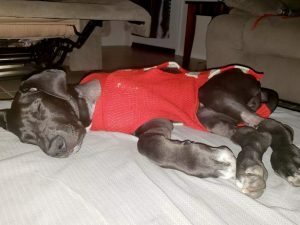 Another member receives financial assistance from the Tripawds Foundation for Zeus the Great Dane puppy’s amputation surgery. Read his story and see if you qualify for the Tripawds ASAP fund. 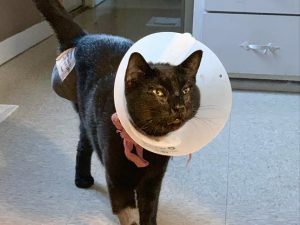 Tri-kitty Torti’s people received financial assistance from the Tripawds Foundation for her amputation surgery. 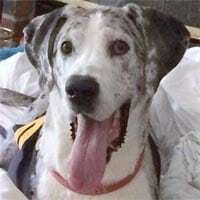 Read her story and see if you qualify for the Tripawds ASAP fund. 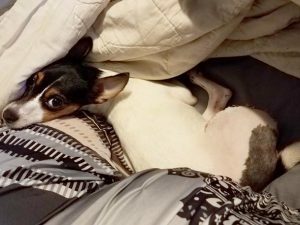 Tripawds ASAP Fund helps pay for amputation surgery after Eve was hit by a car. Read her story and see if you qualify for veterinary financial aid. 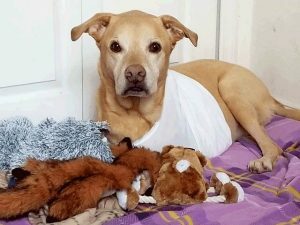 Tripawds ASAP Fund helps pay for Dino’s amputation surgery. Read her story and see if you qualify for veterinary financial aid. 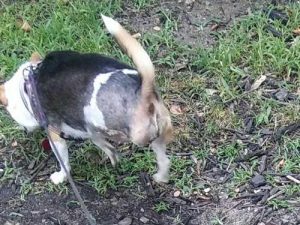 Tripawds ASAP Fund helps pay for Lacey’s long awaited amputation surgery. Read her story and see if you qualify for veterinary financial aid.